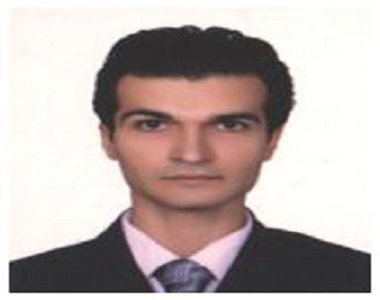 HRANA News Agency – Kaveh Taheri the imprisoned blogger in Adel Abad prison of Shiraz and the other political prisoners face too much limits and pressure. According to a report by Human Rights Activists News Agency (HRANA), recently and by getting closer to the presidential elections, limitation and pressure on the political prisoners in Adel Abad prison of Shiraz has intensely increased. Prison authorities confiscated the personal books of Kaveh Taheri and the other political prisoners. The authorities even took away the books of prison library and do not let the political prisoners to have access to any sort of books. Also according to the received reports from Adel Abad prison of Shiraz, the food of prison which had bad quality always even got worse nowadays. The reports from prison mentioned hygiene condition and described it as horrible that for 180 prisoners there are only 2 showers.